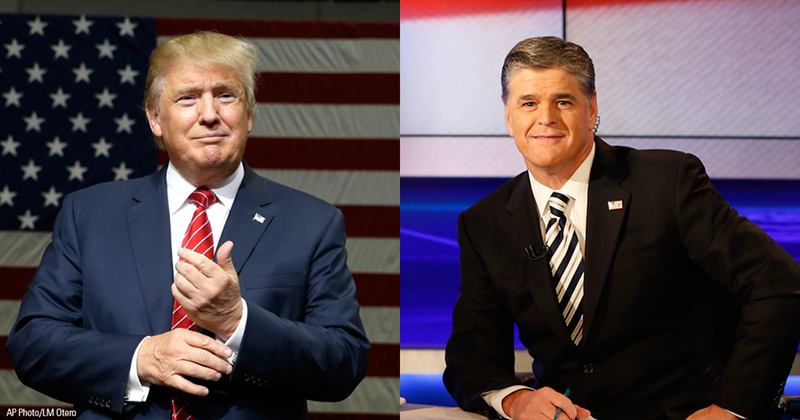 Fox News’ Sean Hannity interviews President Trump, via Twitter. 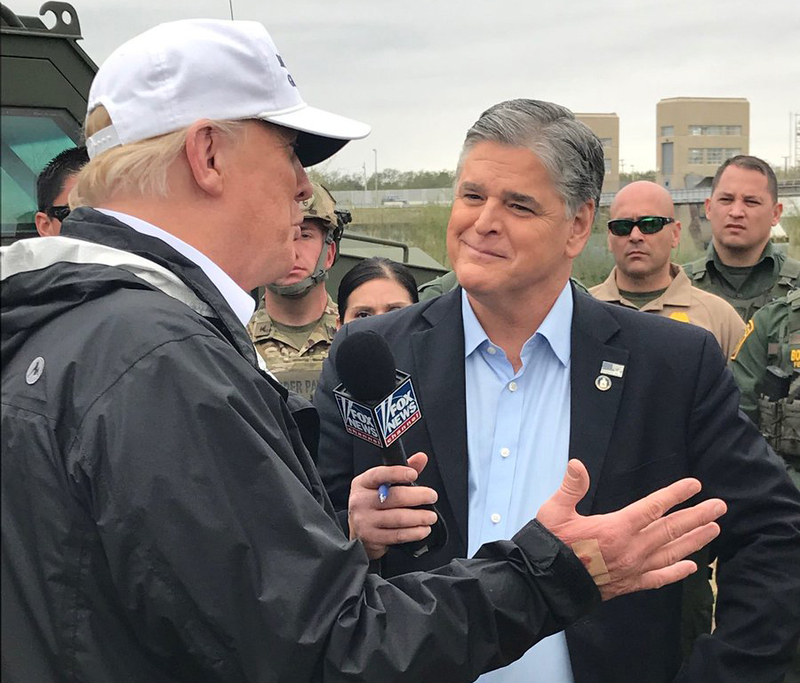 President Trump’s most stubborn defenders in the right-wing media have taken their attacks on the FBI to another whacky level. Fox News legal analyst Gregg Jarrett called for scrapping the FBI because, he insisted, it’s part of a deep state conspiracy to bring down the president. Never mind that most of the top FBI officials who have been accused of a running a rogue bureau are lifelong Republicans. Or that fired FBI Director James Comey may have cost Hillary Clinton the presidency by suggesting he was reopening the investigation into her email server just days before the election. The accusations and suggestions have gotten so bizarre and devoid of evidence that some Republicans are speaking out against the feverish right-wing media. U.S. Sen. Bob Corker, of Tennessee, recently said Trump has ushered in the “tyranny of the right-wing media” and must be stopped before propaganda replaces facts.